Winter is Here! Make sure your cleaner is ready. We’re Hiring for 2011! When we say; “We clean swimming pools in a hurry this is what we mean. 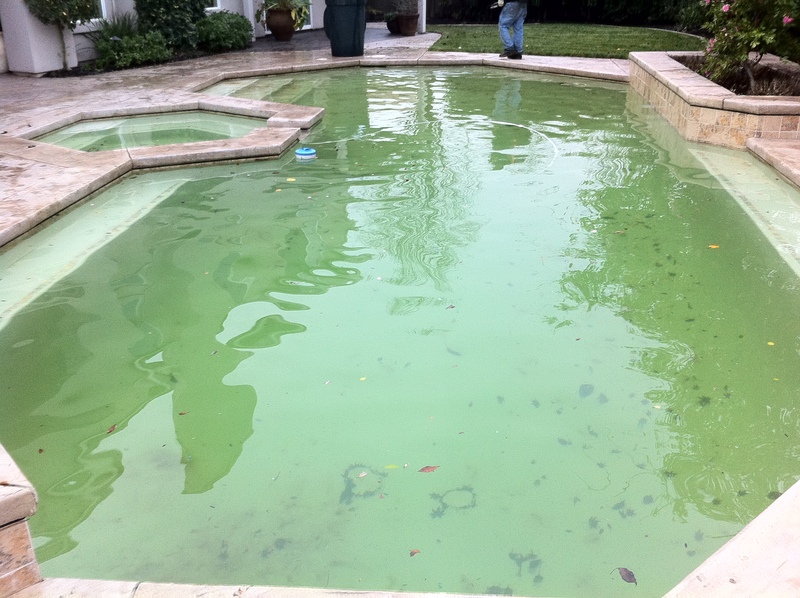 No other company in Roseville, or Sacramento for that matter can clean a swimming pool as fast as Dynamic Services.” This swimming pool took us a total of 2 hours to bring back to blue. 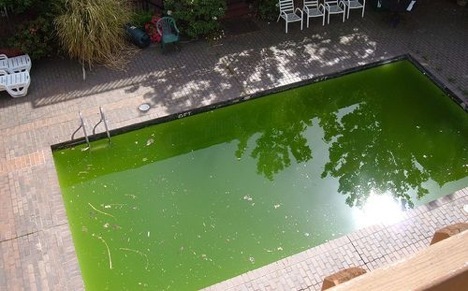 Watch what happens before we clean this swimming pool. 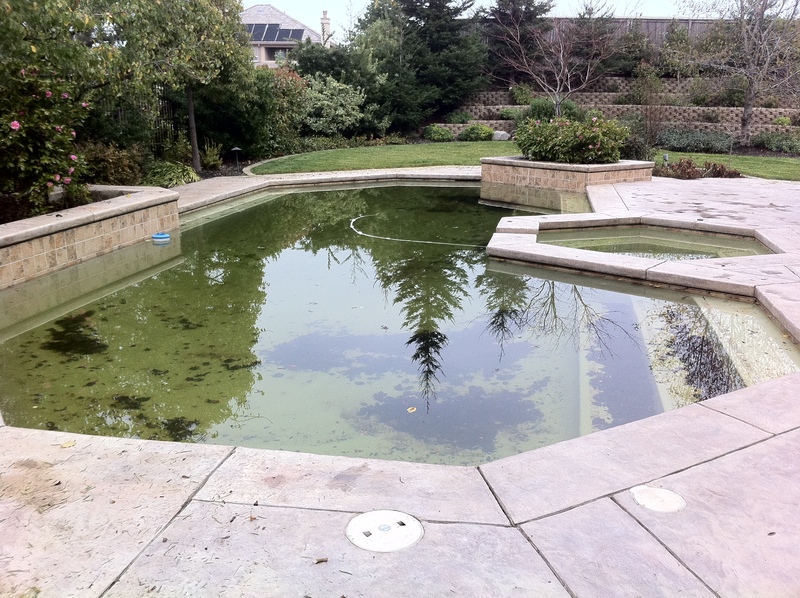 Here is a swimming pool in Roseville, Ca that is in the process of being cleaned.